The fact that you can use it for free (as it comes with every Google account) is a huge reason for this fast adoption. 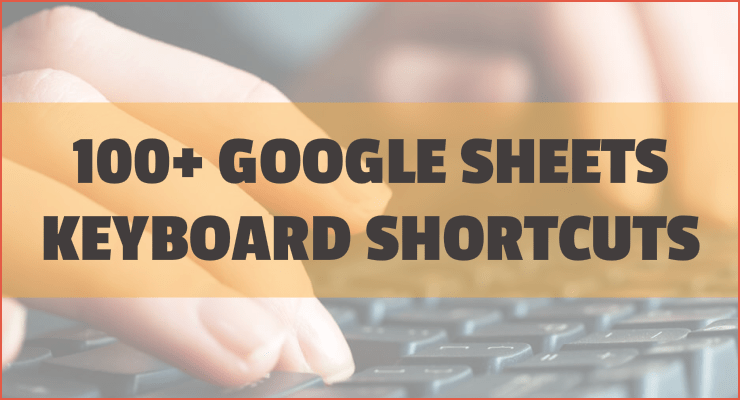 In this article, I have listed of 101 Google Sheets Keyboard Shortcuts that will save you a lot of time. 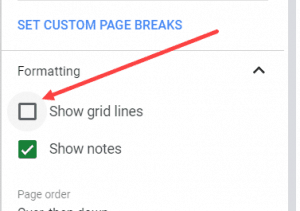 Scroll down to see all the Google Sheets Keyboard Shortcuts. Go to the Left Most Cell in the Current Row. Go to the Right Most Cell in the Current Row. Go to Bottom Most Cell in the Current Column. Go to Top Most Cell in the Current Column. Move to beginning of the sheet. Move to end of the row. Move to the cell on the right. Move to the cell on the left. Move to end of the sheet. Move to the next sheet. Move to the previous sheet. Display the list of sheets. Paste the Content of the Selected Cells. Center align the contents of the selected cell. Left align the contents of the selected cell. Right align the contents of the selected cell. Apply top border to the selected cells. Apply right border to the selected cells. Apply bottom border to the selected cells. Remove borders from the selected cells. Apply outer border to the selected cells. Wrap the current formula in an array formula. Collapse an expanded array formula. Show/hide formula help (when entering a formula). Open File menu (in Google Chrome). Open Edit menu (in Google Chrome). Open View menu (in Google Chrome). Open Insert menu (in Google Chrome). Open Format menu (in Google Chrome). Open Data menu (in Google Chrome). Open Tools menu (in Google Chrome). Help menu (in Google Chrome). Sheet menu (copy, delete, and other sheet actions). 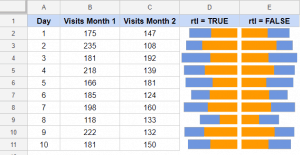 10 Google Sheets Tips that’ll Help You Get Work Done Faster. 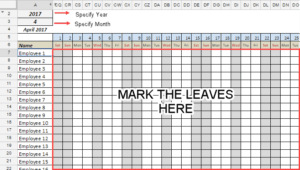 VLOOKUP Function in Google Sheets. Query Function in Google Sheets. Creating a Drop Down List in Google Sheets. 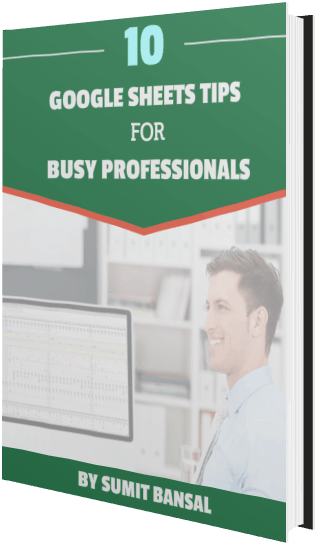 100+ Excel Functions (with examples).